Kid’s Wear - Magical Lantern Festival! 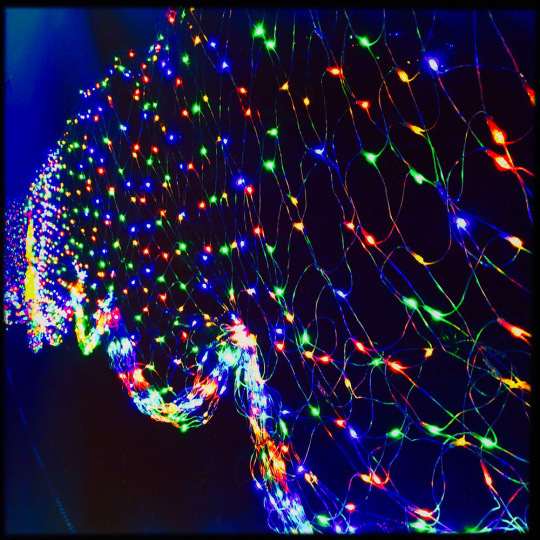 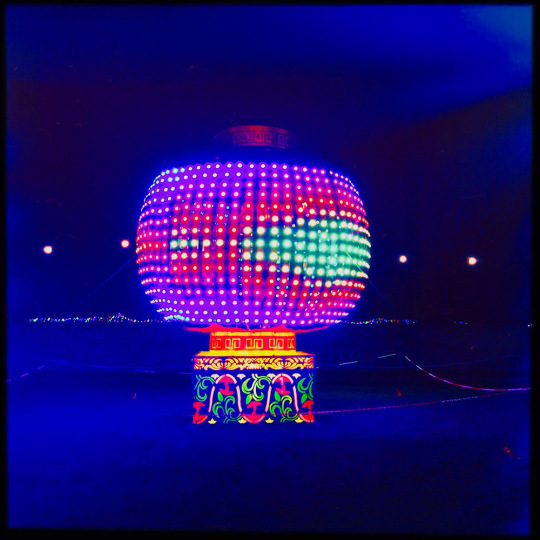 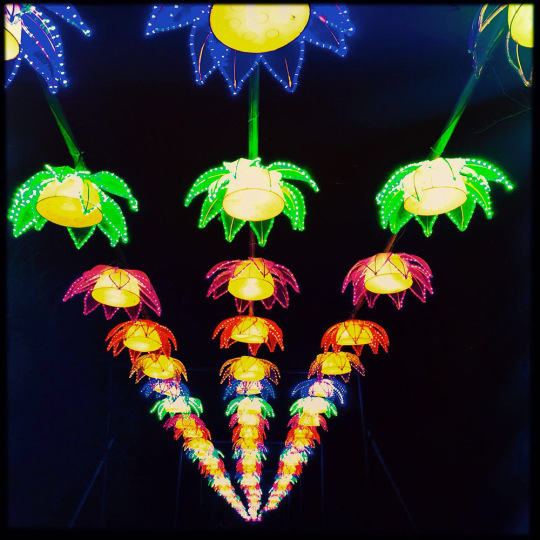 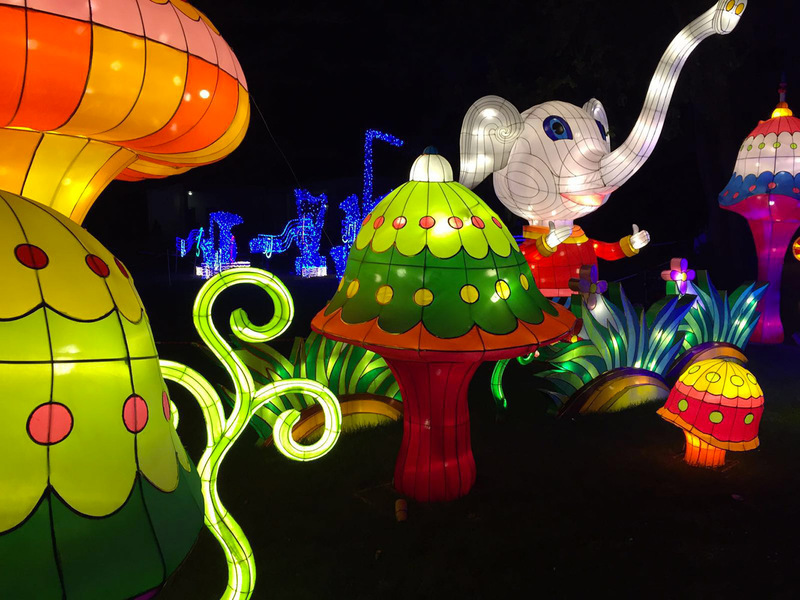 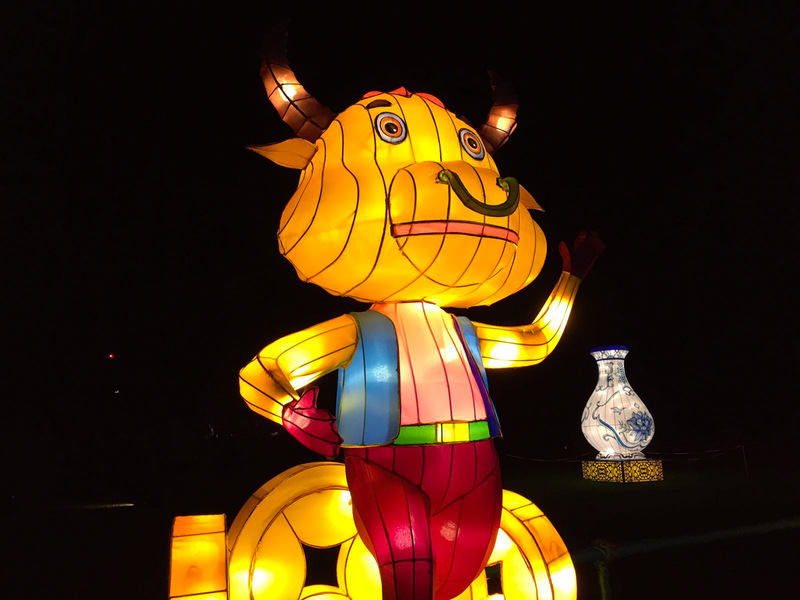 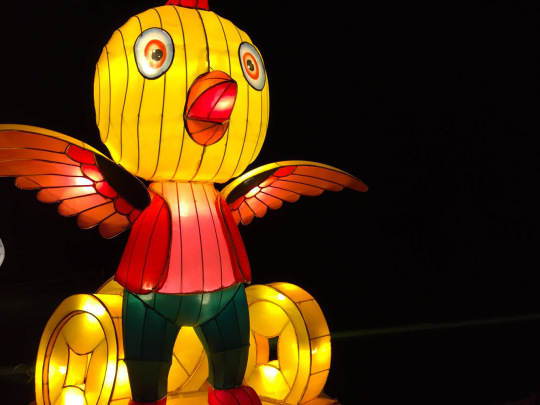 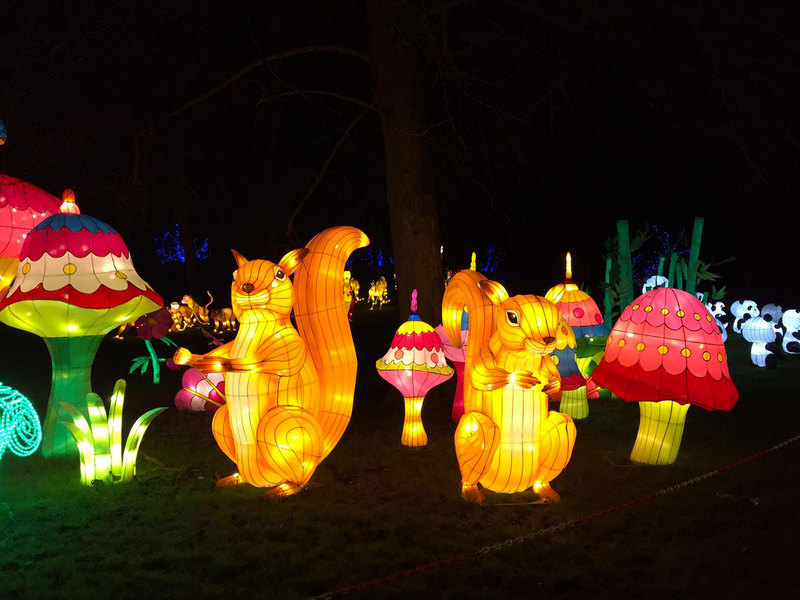 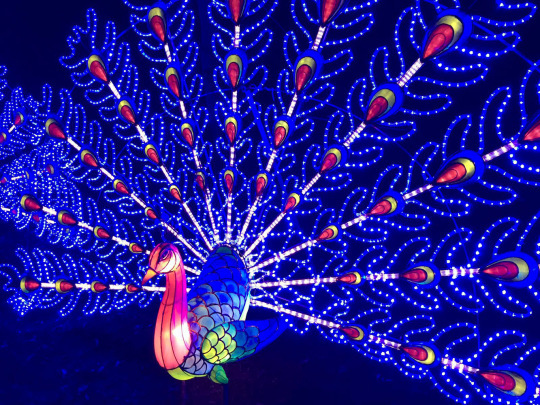 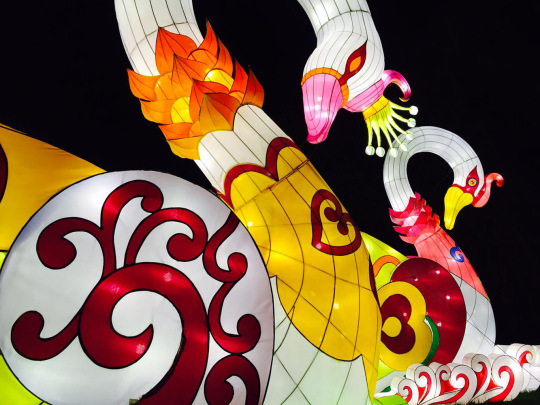 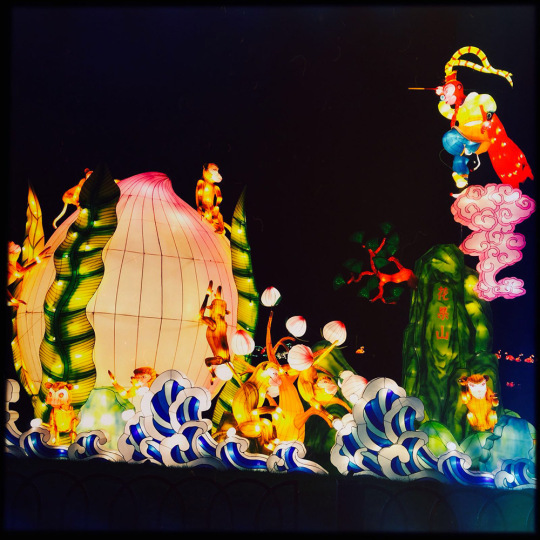 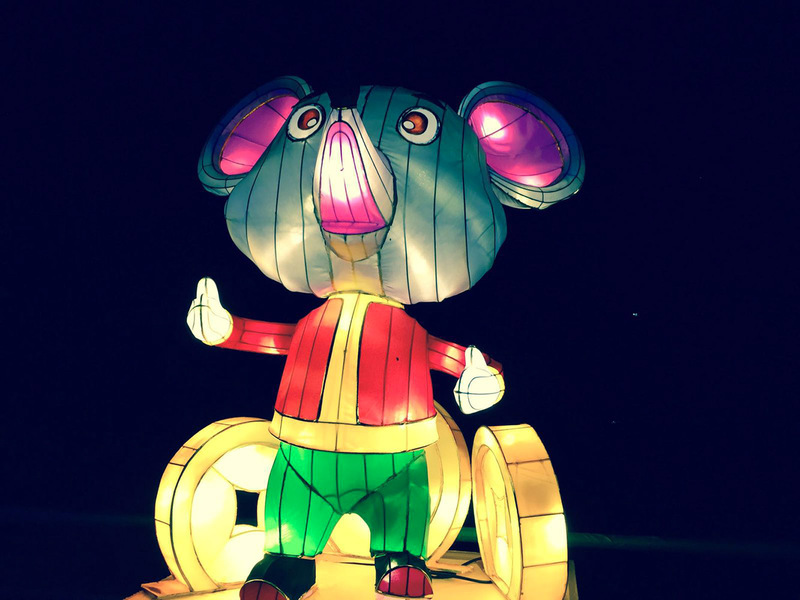 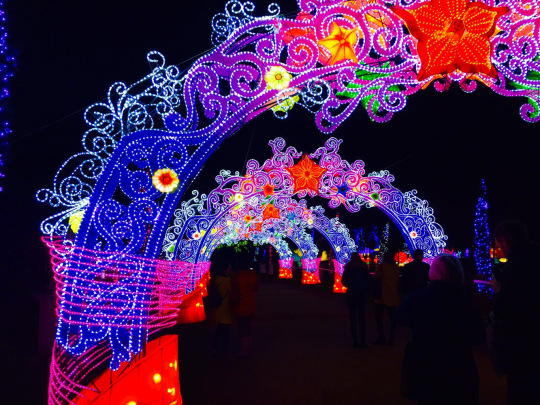 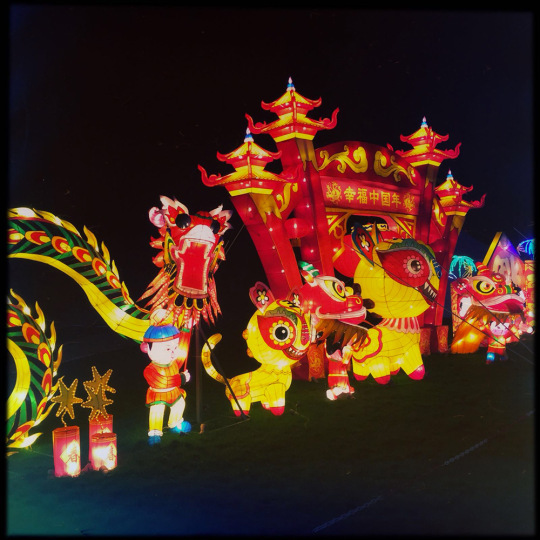 Diary / Art & Culture / Magical Lantern Festival! 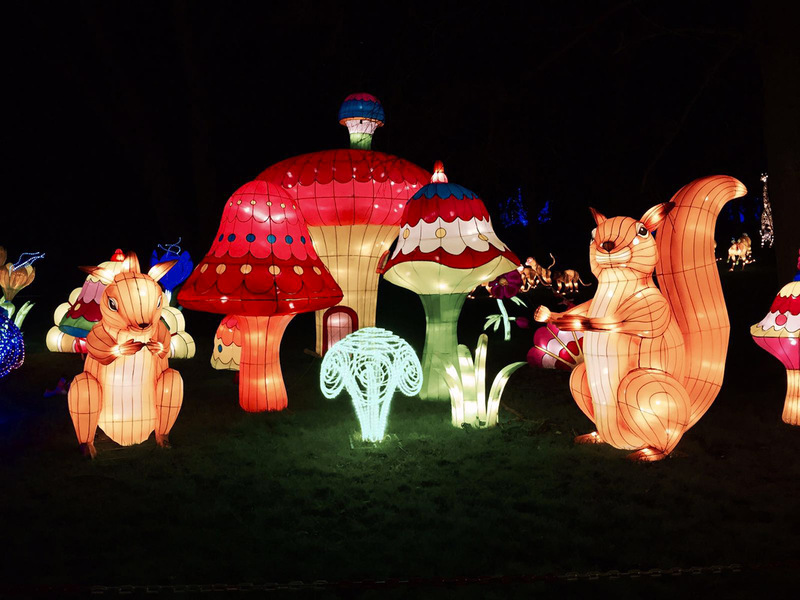 Kitsch overdose can’t get any better! The festival will be open until Sunday 6th March.